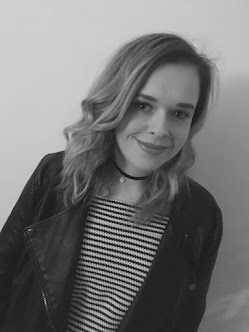 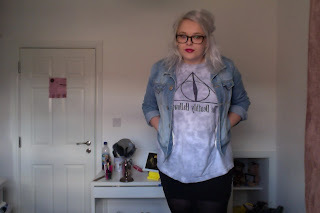 This is a new one for me, its my first outfit post. 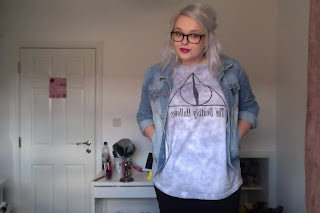 I am still unsure if i feel 100% confident about doing posts like this but i wanted to show off my Harry Potter top. 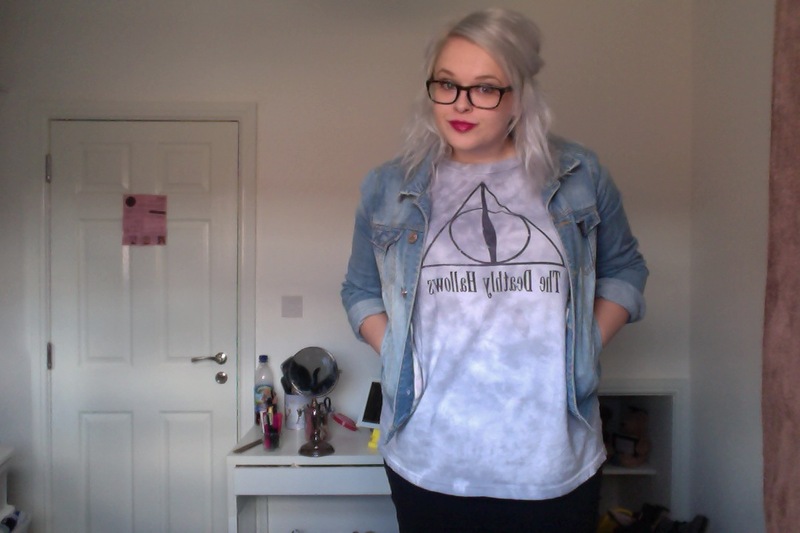 Who cares... here is its anyway. I can't believe how cold it is today, i am usually boiling. 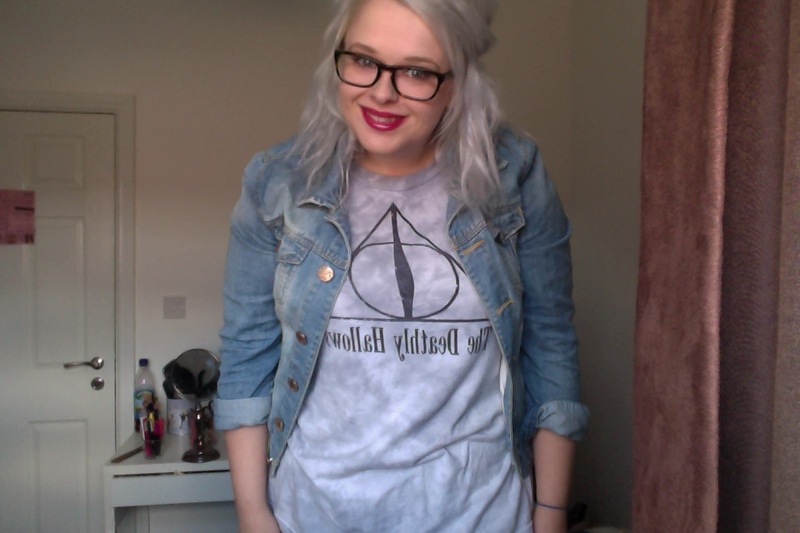 I got the The Deathly Hollows top when i went to Harry Potter World i few weeks ago! I have been a bad blogger lately, there is lots of events and trips i have been on i have not blogged.